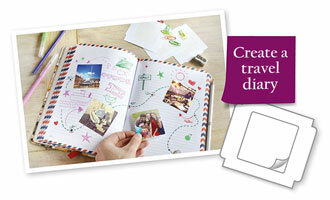 Print miniature photos of your fondest memories. 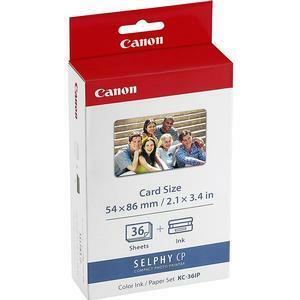 The Canon PCC-CP40 card sized paper cassette holds 2.1" x 3.4" photo and label paper so that you can print miniature wallet-sized photos to decorate your space and share your fondest memories. 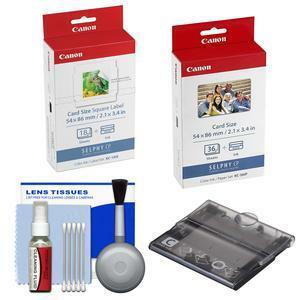 This Canon KC-18IS Color Ink / Label Set is perfect for printing and sharing your favorite photos. 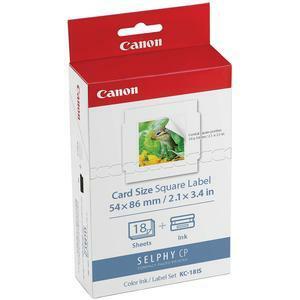 Get creative with these card-sized labels and your favorite photos... just print, peel and post! 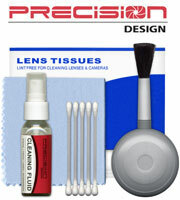 The KC-18IS Color Ink / Label Set comes with enough ink and paper for 18 card-size stickers. Print your favorite photos everywhere! 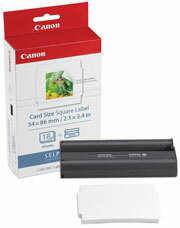 Experience high-quality, portable printing with the Canon KC-36IP Color Ink / Paper Set - Card Size (36 Sheets). 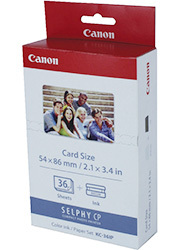 Exclusive to select SELPHY CP compact photo printers, the KC-36IP makes printing credit card-size photos easy and fun. The ink and paper are all in one set! So, when it's time to replace the paper it's also time to replace the ink. These 36 credit-card size prints, (2.1 x 3.4 in. 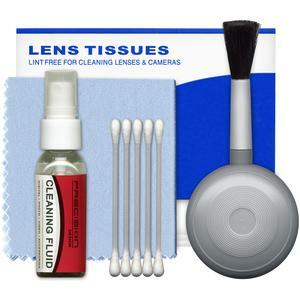 / 54x86mm) are great for smaller frames and pictures kept in your wallet or purse. Glossy surface. 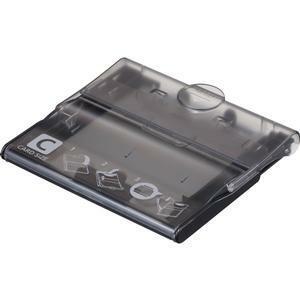 The KC-36IP set requires a compatible PCC-CP400 Card Size Paper Cassette (sold separately) to print.